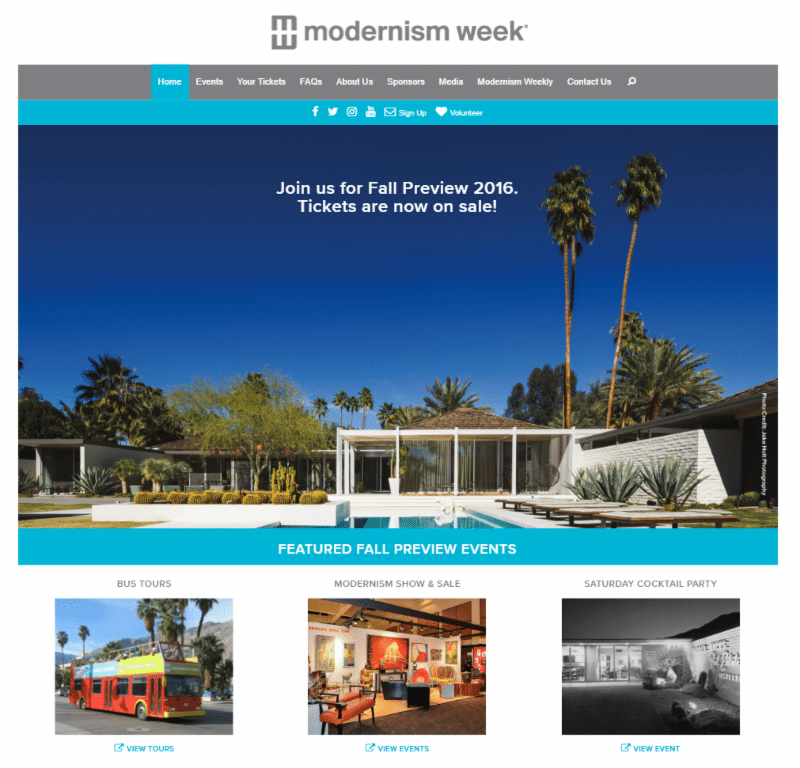 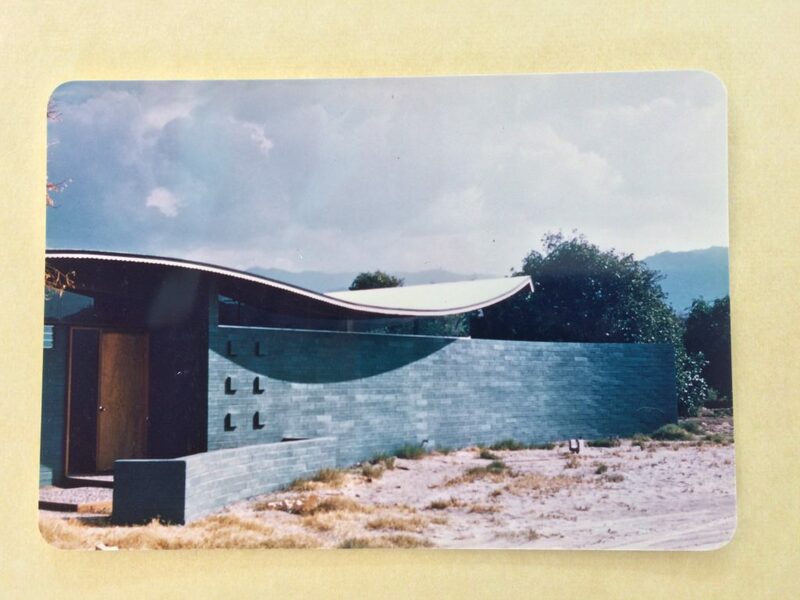 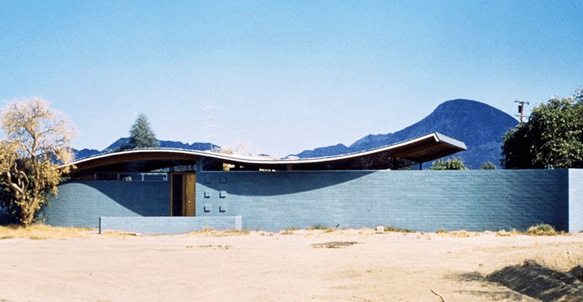 Renovated Mid-Century Modern – What Does That Mean? 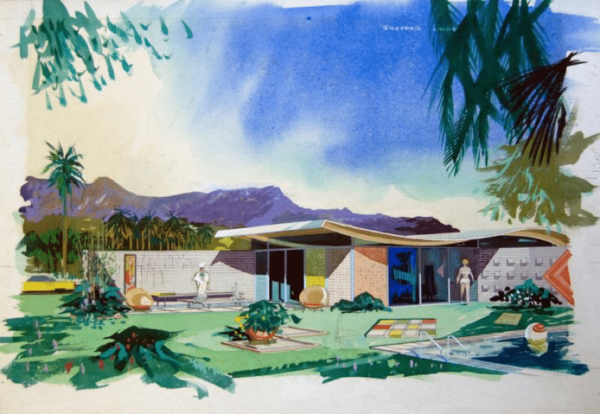 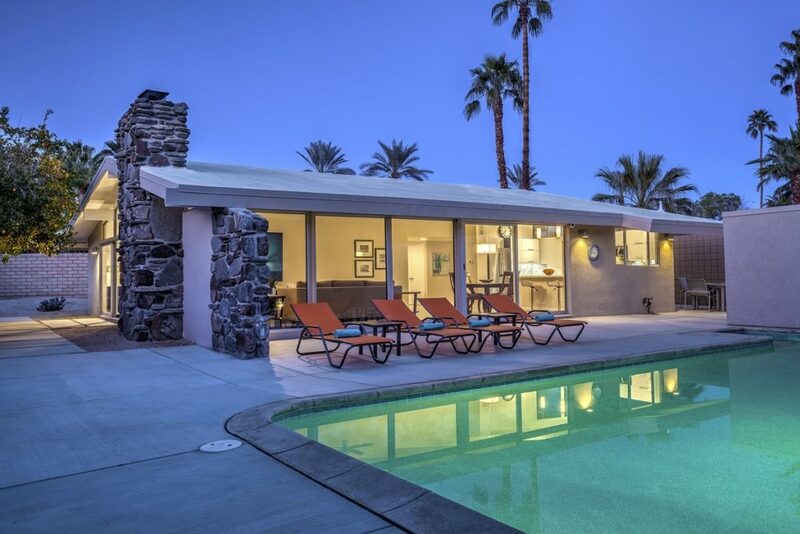 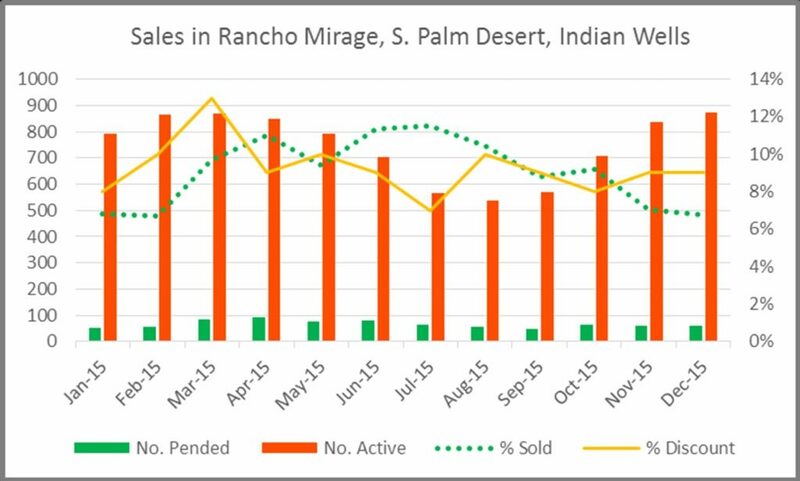 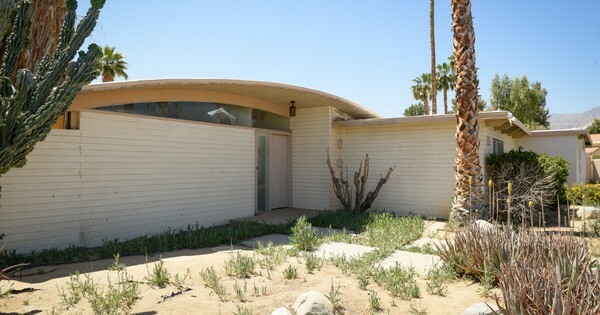 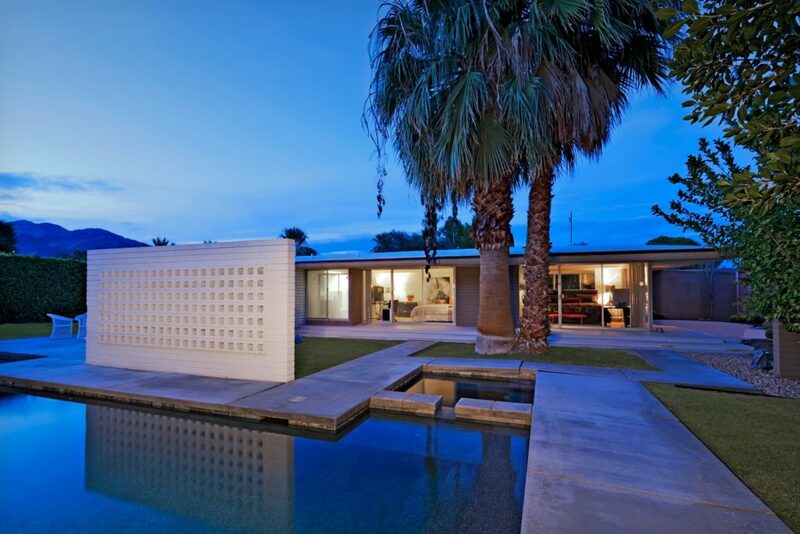 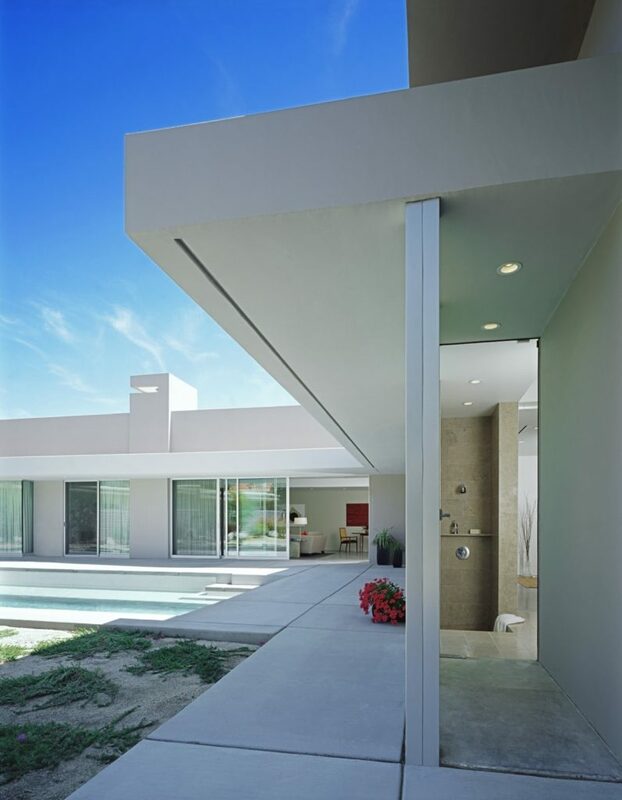 If you are a Modernista looking at the good number of Mid-Century homes for sale in the Palm Springs area, you will frequently see these terms used in For Sale ad. 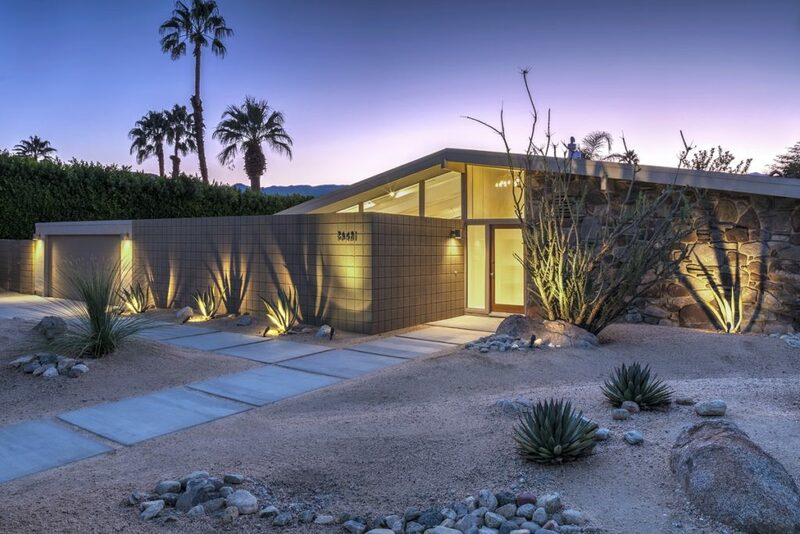 A quick search of our local MLS for MCM listings using the exact term “renovated” turns up about 30 listings, all in varying states of renovation.